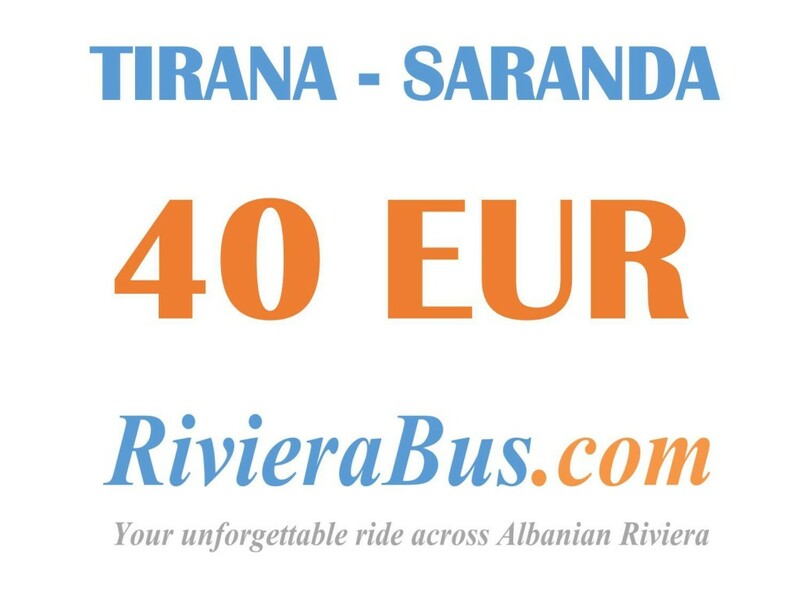 RivieraBus is the only bus which runs from Tirana to Saranda and back with stable timetable and online reservation. Free Wi-Fi and drinks on board, stops at all main Albanian resorts and beaches, scenic views of Llogara mount and Albanian Riviera, fixed price to any destination. Please, be informed that bus rides not every day. Current ride status you can check in the calendar on main page of our website! All reservations should be made through the website! We do not accept email or phone calls for reservations!